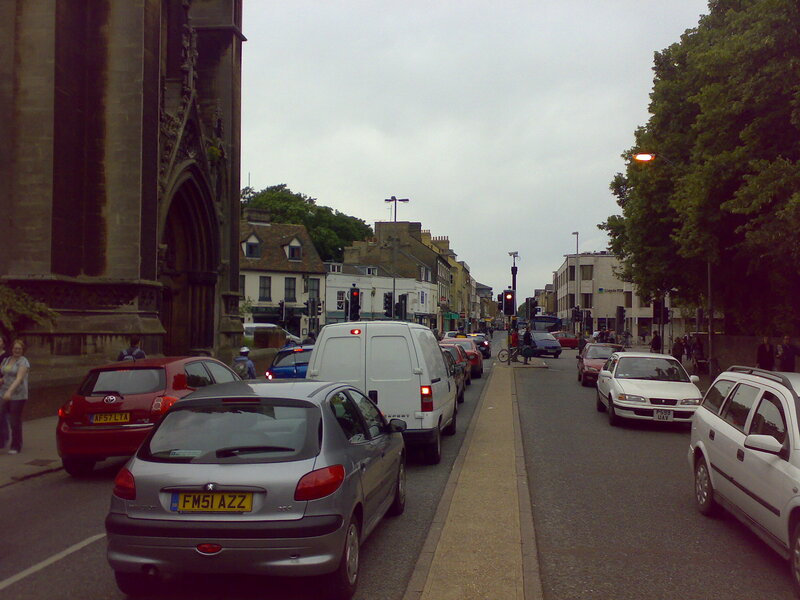 Traffic reduction, as a result of both the creation of massive improvements to transport, and a Congestion Charge itself, would have a whole range of benefits. 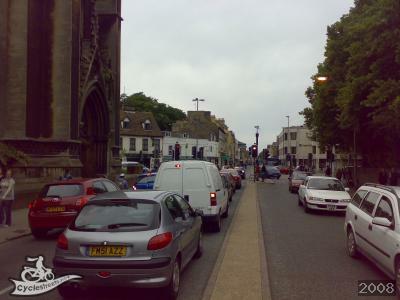 Overall travel time spent on the highway network in Cambridge decreased by 30%. The amount of CO2 emissions is reduced by 25%. Traffic reduction would have the benefits above, plus the side-benefit of making more space on the roads for cycling and public transport. A projected reduction of 26 fatal and 239 serious injury accidents across the 60 year appraisal period. More than 80,000 of the population will have improved conditions for crossing roads and avoiding traffic, either as pedestrians, cyclists or equestrians.